For me it is the end of a spectacular year of new experiences, as well as making new friends. I have grown personally and my business has grown thanks to you guys. I have attended many fairs, taught at groups, clubs and schools. From each of them I have learnt something ready for the next one. The studio workshops have been amazing with amazing learners returning again and again. I feel very lucky to be able to consider many of you as friends. No all of the workshops have been successful due to the lack of numbers booking onto them but that does not mean that I will not try again in the new year. I do take note of what I am asked for by everyone. Unfortunately I do need a minimum amount of learners if I am paying another artist to teach the workshop and if I cannot book enough in then it does have to be cancelled. 2019 will be a year of me producing more of my own work rather than just workshops and popular items to sell. I hope that you will like it. It may be at times traditional but mainly it will be mixed media as I like to see how I can push the boundaries with products. I am looking forward to helping the King’s Lynn Embroiderers Guild to grow so do watch out for us in King’s Lynn. If you would like to come along to our meetings we will be at Knights Hill in the pubs meeting room. On the last Wednesday of each month from 19.30. You do not have to be a great sewer as the aim of the guild is to encourage and teach. I will be stepping down from the St Germans Ladies committee in January but will remain a member. I hope the new committee continue to grow the group as it is great. The shop will be up and running at Long Sutton Craft Barn in Early January so do come along and see whats on offer. I will be teaching workshops at The Silverwood Centre also in Long Sutton commencing in January. 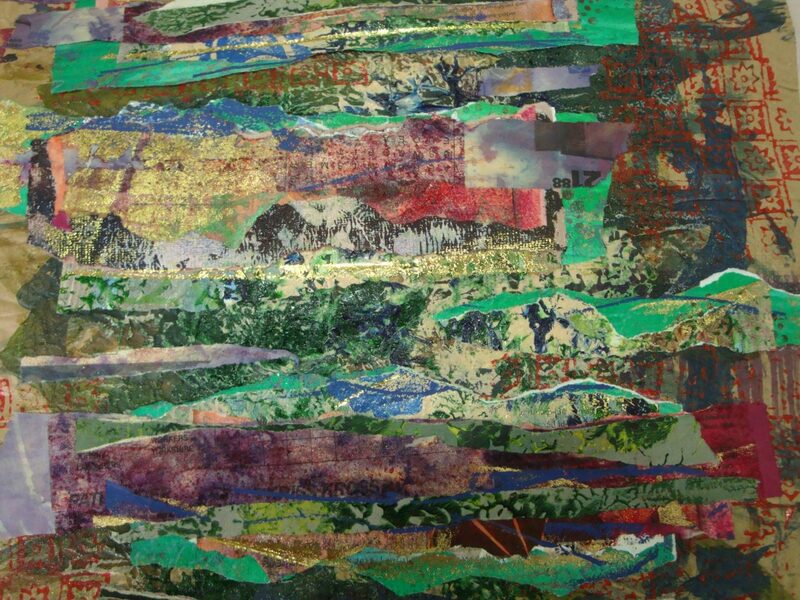 Regular workshops include Creative Stitching using your sewing machine, Shibori style dyeing and Lampshade making. There are other items being taught at the centre so go along and take a look. I can highly recommend the tea shop. I love the bacon and brie sandwiches. If you have any ideas for your development then get in touch on 01553 762115, [email protected] or just pop in and see me. Kettle is always on. Thank you for being part of my wonderful life. Wishing everyone of you reading this a very happy new year. No matter what you believe in or how you celebrate during December, I wish everyone of you reading this a very happy time. 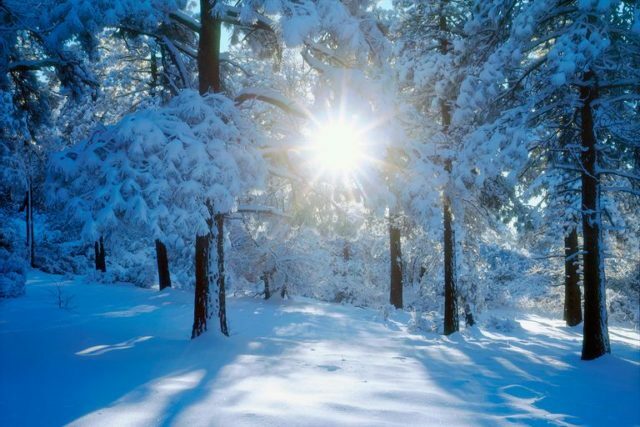 The sun will be returning from now on and the days will be getting longer. That means more light to sew and craft in. Hurrah. And what shall I be making? Loads of different things for the exhibitions that are coming up and some items for the Embroiderers Guild pop ups that are going to happen in the new year. This is just a quick update for you. We are closed now until the 2nd of January. It is family time for us. That means loads of good food and a little wine and gin. There are still places available for the workshops with Cas Holmes, Alison Hulme and Amanda Hislop. So pop over to www.eaubrinkstudio.co.uk/workshops and take a look at whats going on. There is only a Week To go till the festivities begin At Eau Brink..
What does that mean? Just 7 days to get ready for the coming year so that I can relax with my family and friends with good food and a drink or two. And it all kicks off with the burning of the yule log during the winter solstice. And that my friends means the light will be returning and the days will get longer. Hurrah! And what will the coming year bring? A new programme of events which include new workshops, less fairs, a new shop at Long Sutton, Experimentals first exhibition just to name a few. It will be an exciting year of creativeness. I have a few last minute orders to complete first. If you guys want to order anything and want to save postage just come along and collect your order. I will be able to to this up to the evening of the 23rd. Then I will be closed until the new year. The website will be open as usual of course , which means you can book in for your workshops. Please note that there are new dates for the regular workshops so do check them out before calling me to ask why you can’t book. This has already happened. From the 1st of January I will be setting up a little shop in the Craft Barn Village in Long Sutton. Where I will be putting items for sale as well as demonstrating for the coming workshops. This will help you see what is going to be happening at the workshops so you can decide if it is for you. Pop in days are also planned. There is a lovely Cafe where you can sit by the fire and slurp hot chocolate. If you fancy coming to a workshop but do not want to travel to this side of Wisbech, I have a number of workshops planned for Silverwood. Regular workshops include Shibori style dyeing, Lampshade making, and How to use your sewing machine for Free motion embroidery and cord making. The tea shop is excellent too. I hope you all have a great festive season with family and friends. Embellishing means different things to different people. There are many ways to embellish your clothing and work but have you ever thought of using an Embellishing machine? I had and then decided it was not for me so have resisted using one for a long time. For me it was due to the breaking of needles which becomes expensive if the needles all have to be replaced at the same time. However , I recently found that you can get a machine that only needs the needles replaced one at a time. Far more economical. So now Eau Brink Studio has a new machine to help with felting items together. To see it in action just follow this link to the Facebook page. This is showing you one of the many flowers I am making ready for next year. You will be able to buy them individually or in packs for you to use on your own work or as a brooch. They will also be available as pictures and hangings once finished. I am going to add beads as well as other items. Here are some as works in progress. They just need the beads added and framing. Though I may add a little bit more to them. This may make a nice little workshop for just half a day. Boy have I got through a shed load of hand cream making these lovely baubles. Big thank you to John for cutting hundreds for little squares for me for the workshops. 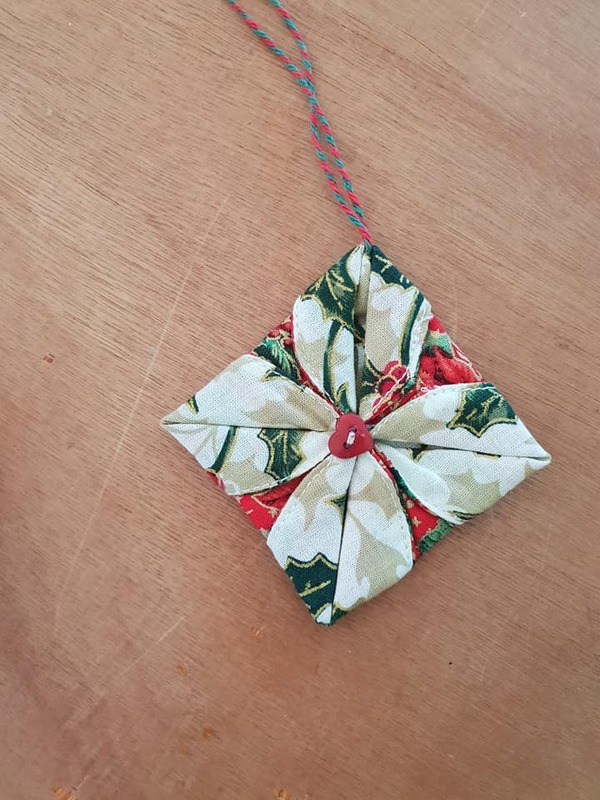 For those of you who could not make these due to fingers not wanting to work, I know you enjoyed making the sequin versions as it is easier to get the pins to go into the balls, bells and hearts. 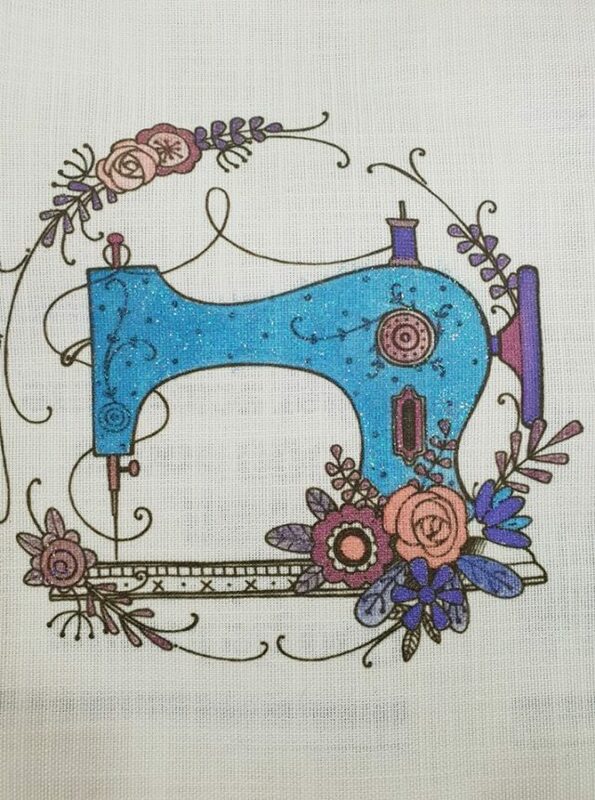 How many of you guys want to be able to sew fabulous designs but struggle to find the designs you like at a reasonable price? I can help you with that. Pink Ink Designs print onto fabulous linen ready for you to paint and stitch. I love this design as it lends itself to many stitches. The bonus with these is that you can paint them first then stitch into them. Once I have stitched this I will post it for you to see the finished item. I am now slowing down for the holiday season. but I am around if you want to drop in for a coffee and cake or just a chat. Call first on 01553 762115 or message me on 07827674920 and I will get back to you as soon as I can. I am at Silverwood in Long Sutton and The Craft Barn also in Long Sutton. Both are open 10 till 4 daily. 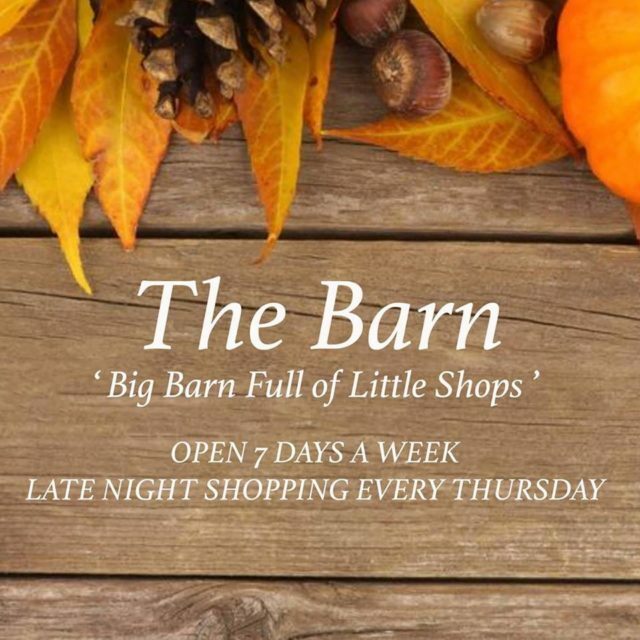 Though the Barn is open late on Thursdays.